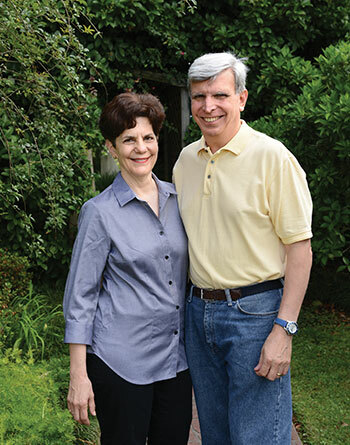 High school sweethearts Peter and Cheryl Fasullo know the importance of education and, as LSU Foundation members and scholarship donors, are committed to supporting it. Unlike Cheryl and the couple’s oldest son, Thomas, Peter never attended LSU, but as an active supporter of his alma mater, Rice University, he appreciates the role of fundraising in a school’s success. The couple met, as Peter remembers, on March 21, 1970. Though they dated in high school, their relationship took a break when Cheryl left Houston for another love: LSU.